We had our very first bout of spring last week and it was marvelous. It really made me realize that spring is truly right around the corner and my thoughts are drifting to warmer days, green grass and all of the beautiful flowers. We are so excited for the first blooms of the spring. We have even started planting some seeds indoors and are patiently waiting for them to sprout. 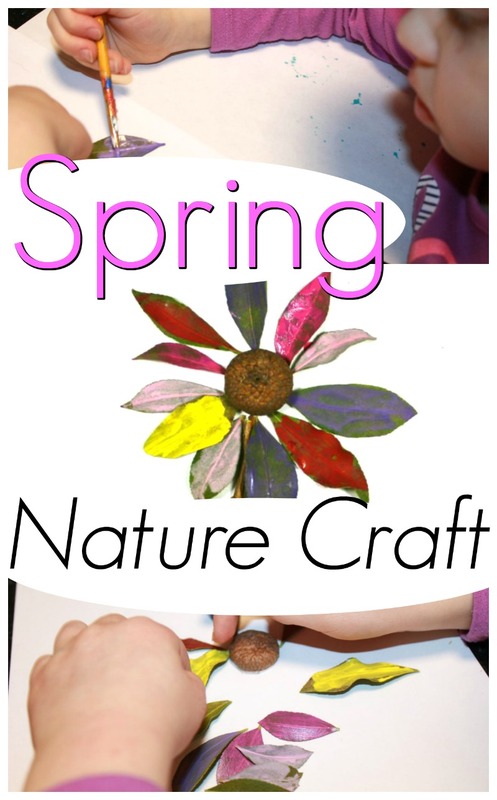 While we stand by, we have been enjoying making spring inspired arts and crafts. 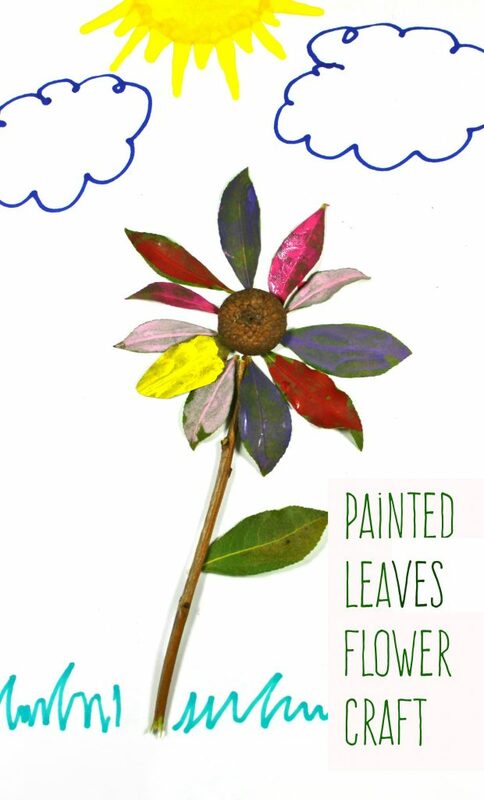 This painted leaves flower craft is a great way to welcome in the new season. My little one and I gathered our nature supplies first. We headed outdoors and picked a couple of handfuls of almond-shaped leaves from a bush in our yard. Rounded leaves would work well too. 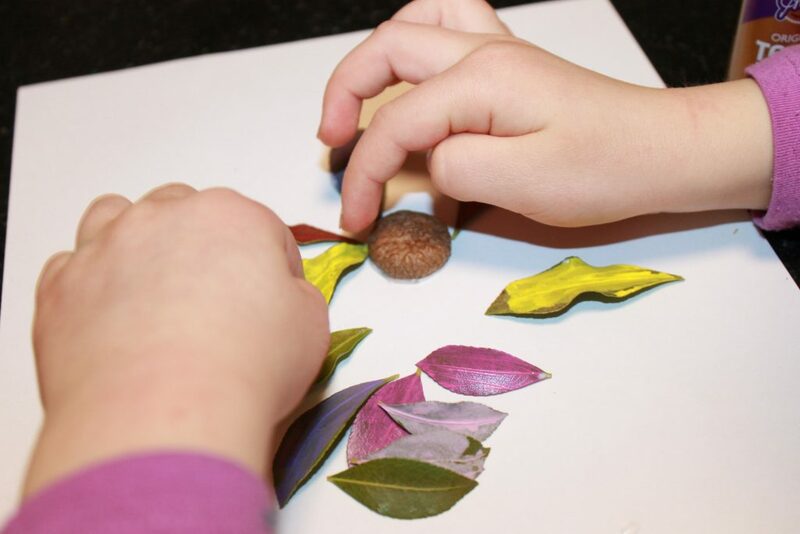 We found an acorn cap for the center of the flower and a twig for the stem. 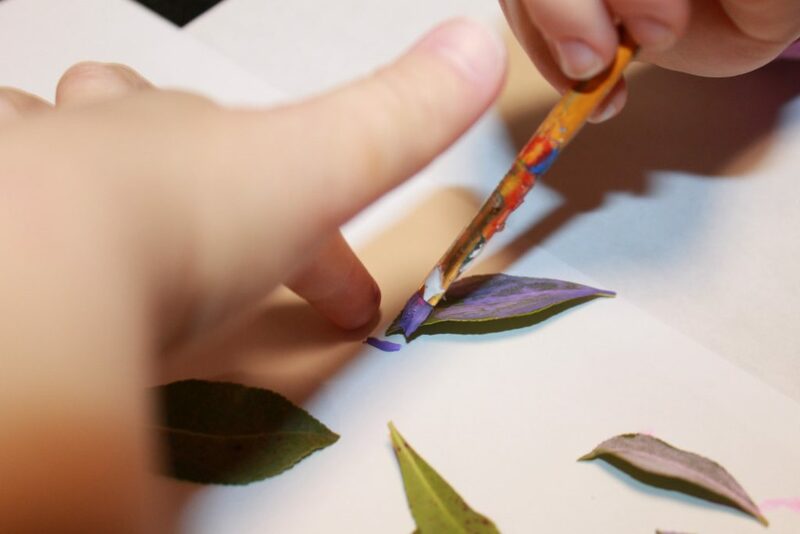 My little one painted most of the leaves in different coloured acrylic paints and left some of them natural. Once finished, we set the leaves aside to dry. The leaves dried to the touch within a few minutes. 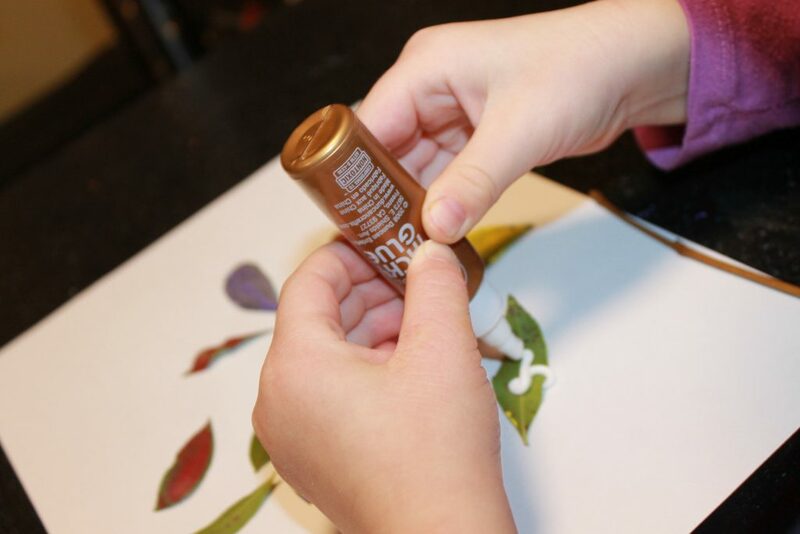 We used the tacky glue to glue the acorn cap to a piece of construction paper and then glued the painted leaves around it to form the petals. 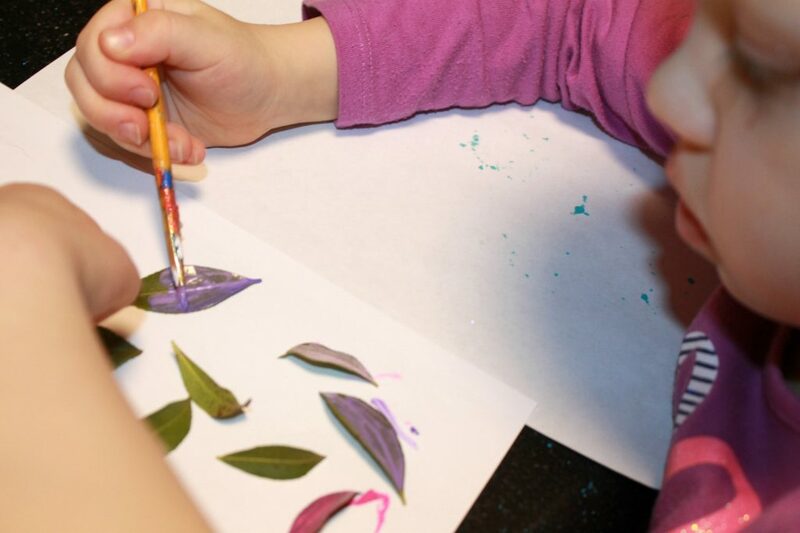 Some leaves may curl, but it is alright if the leaves don’t lie flat on the paper. 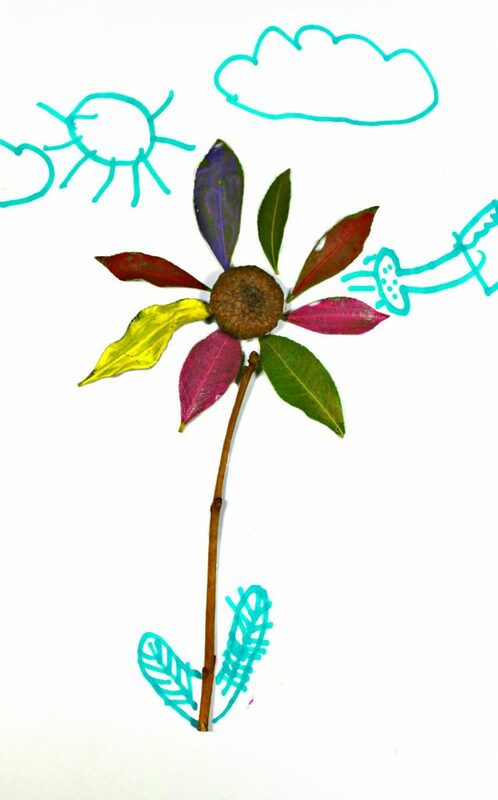 We glued a twig under the flower for the stem. My little one used magic markers to draw in a sunny back drop to finish off the project. 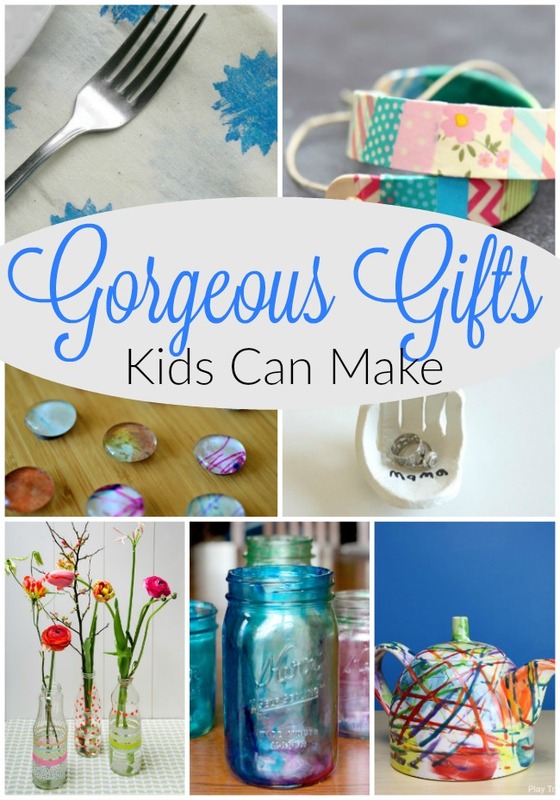 Adding the background was my little ones idea – and it was a great one! How cute is this? We even added a watering can to water the leafy flower. 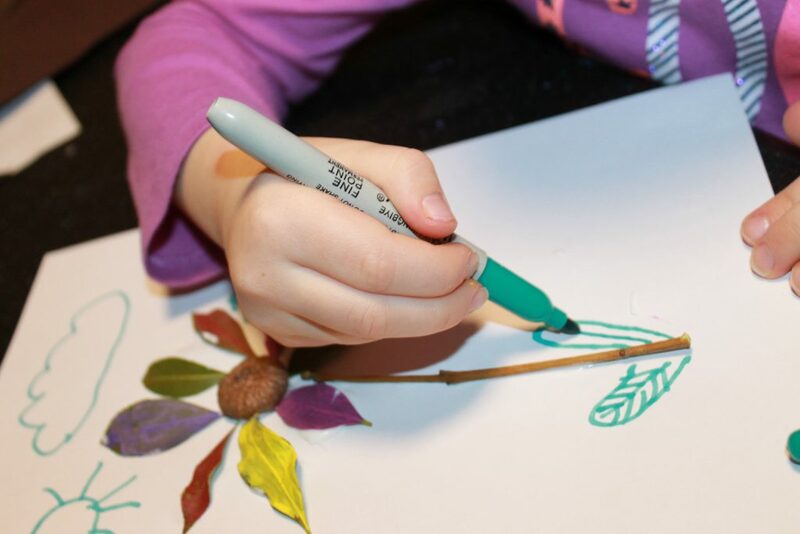 Can you think of a better way to welcome the spring than with a flower craft made from nature? 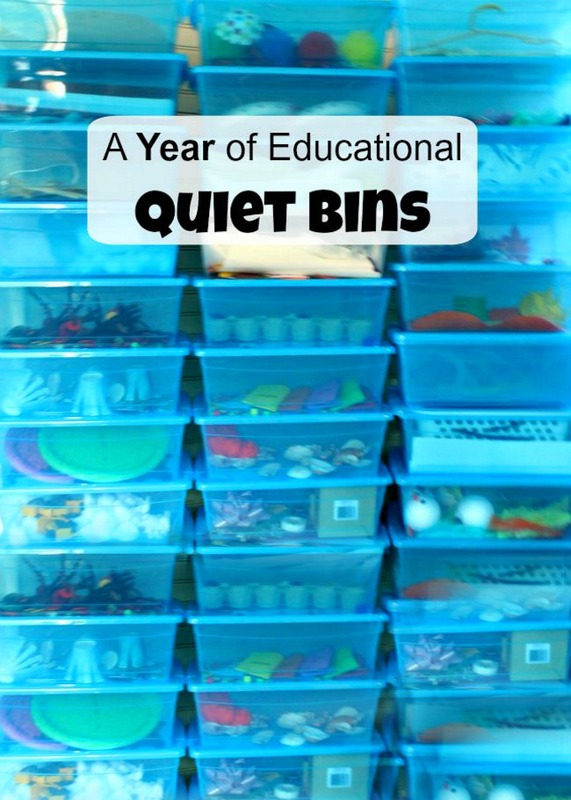 This was so quick and easy and was perfect for my preschooler. 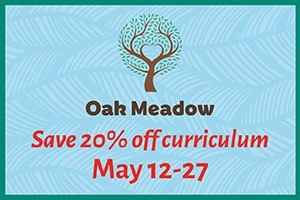 Thank you so much for reading friends – I hope your week is off to a fabulous start!